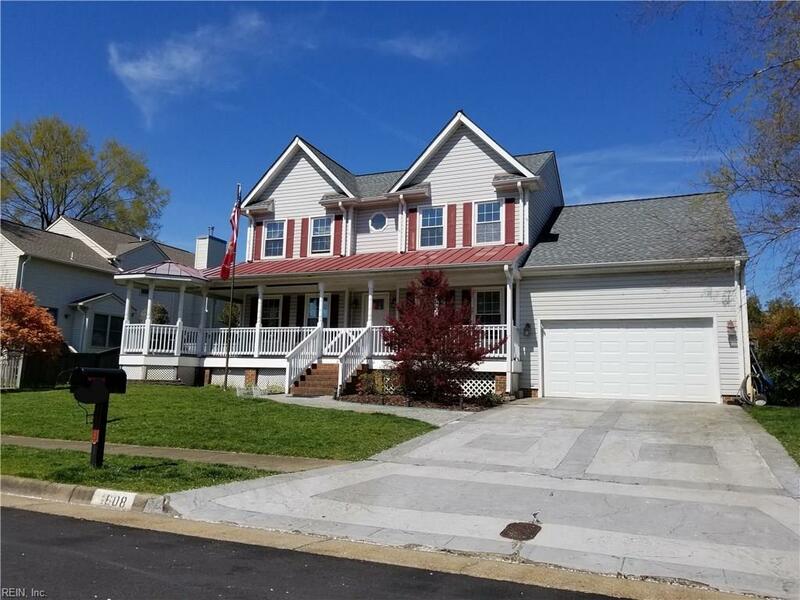 4608 Ardmore Ln, Virginia Beach, VA 23456 (#10251422) :: Abbitt Realty Co.
Absolute Bargain! Unbelievable Price! Priced low and firm, so get here QUICK for a shot at a great deal on the nicest house in town. Hurry - at this low, LOW price, it won't last long!